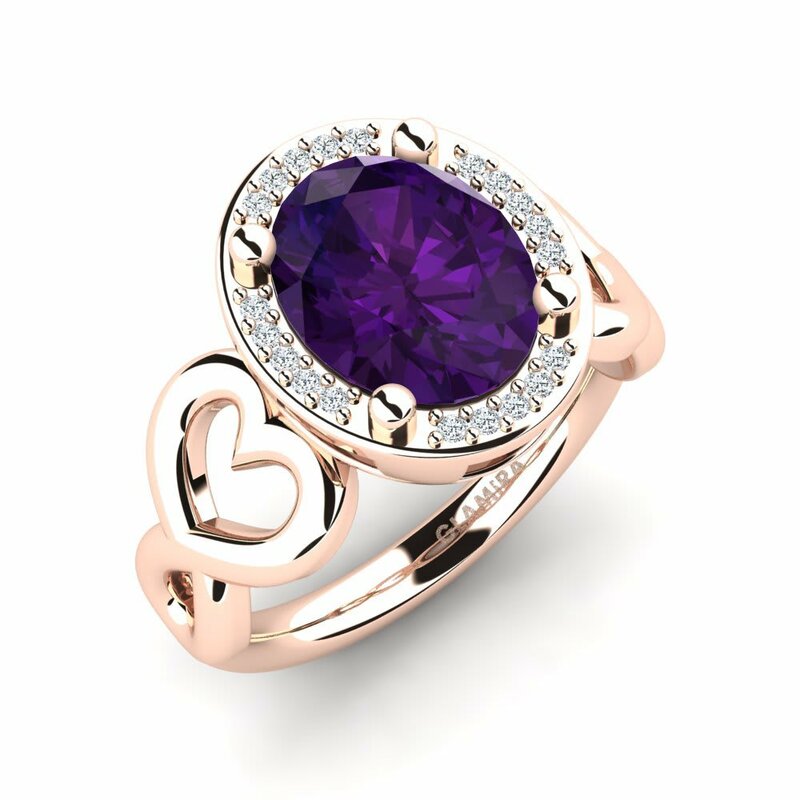 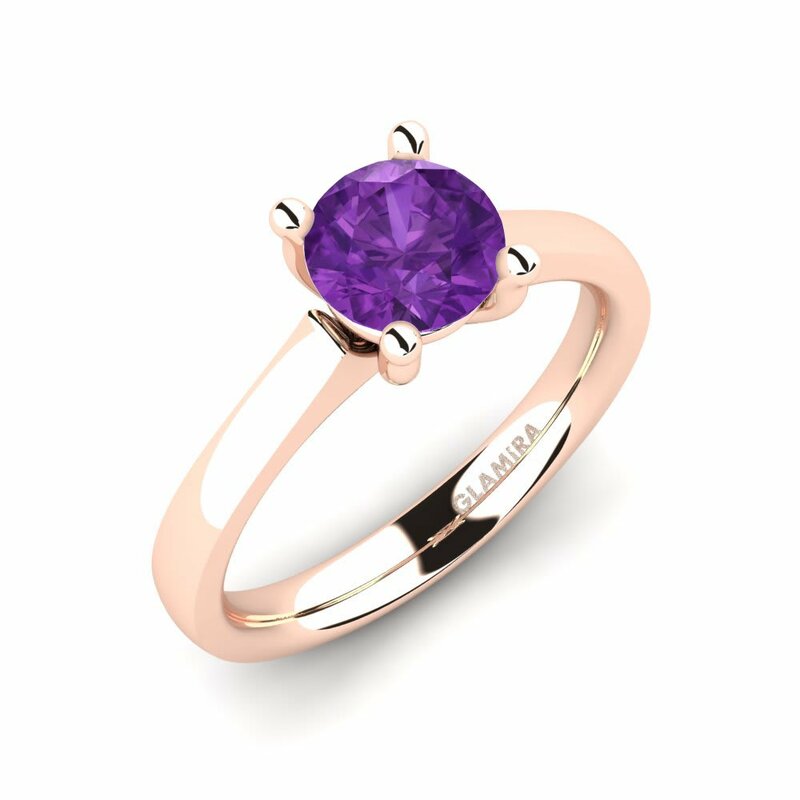 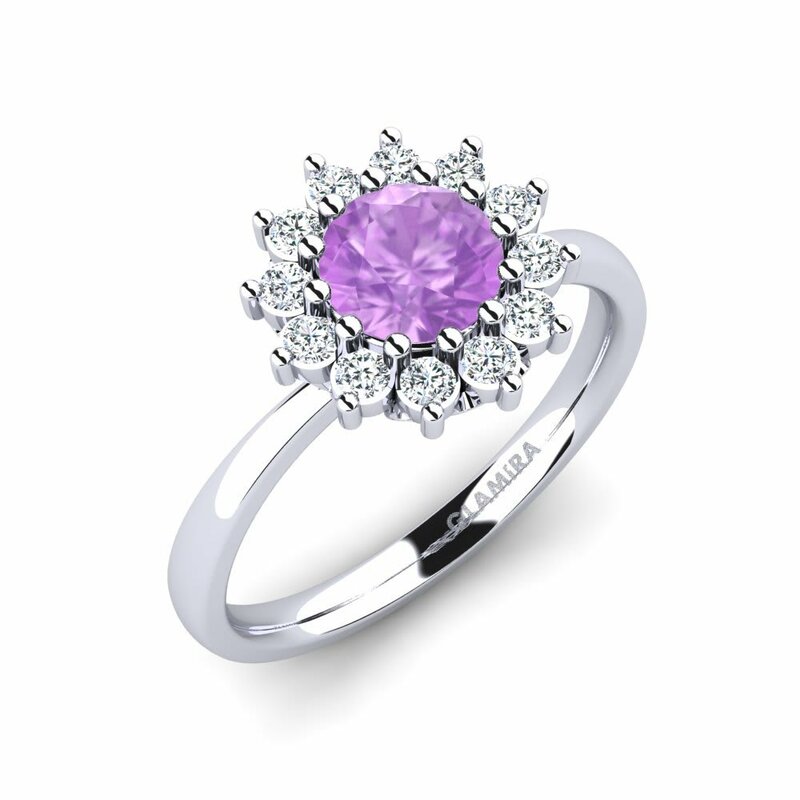 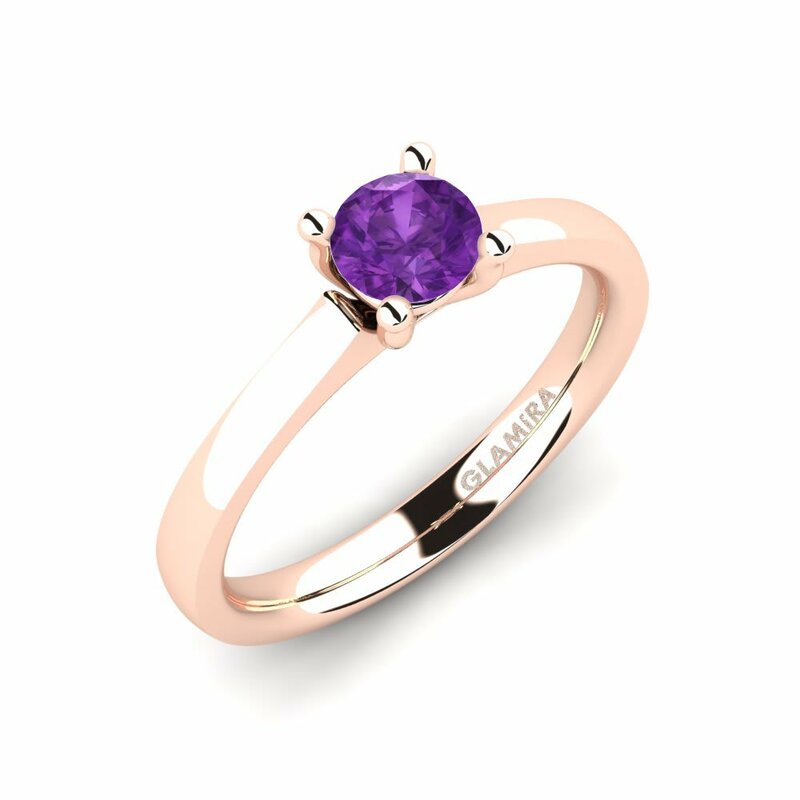 Amethyst engagement ring by GLAMIRA will be a sensuous way of telling your feelings to someone special and stylish addition to her outfit. 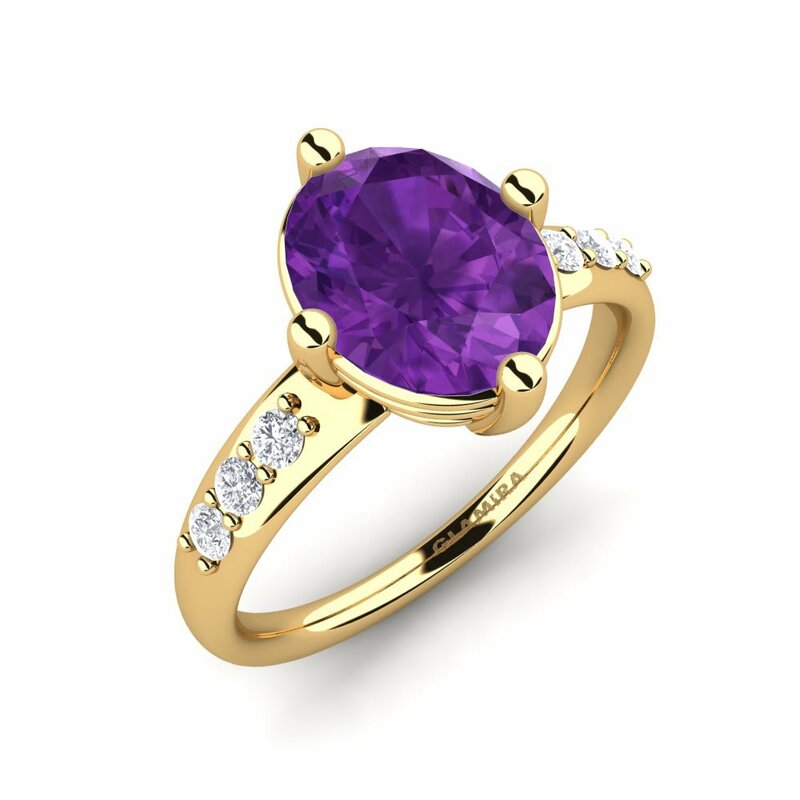 Ancients greeks believed that amethyst is a magical stone which brings tranquility and harmony to its owner. 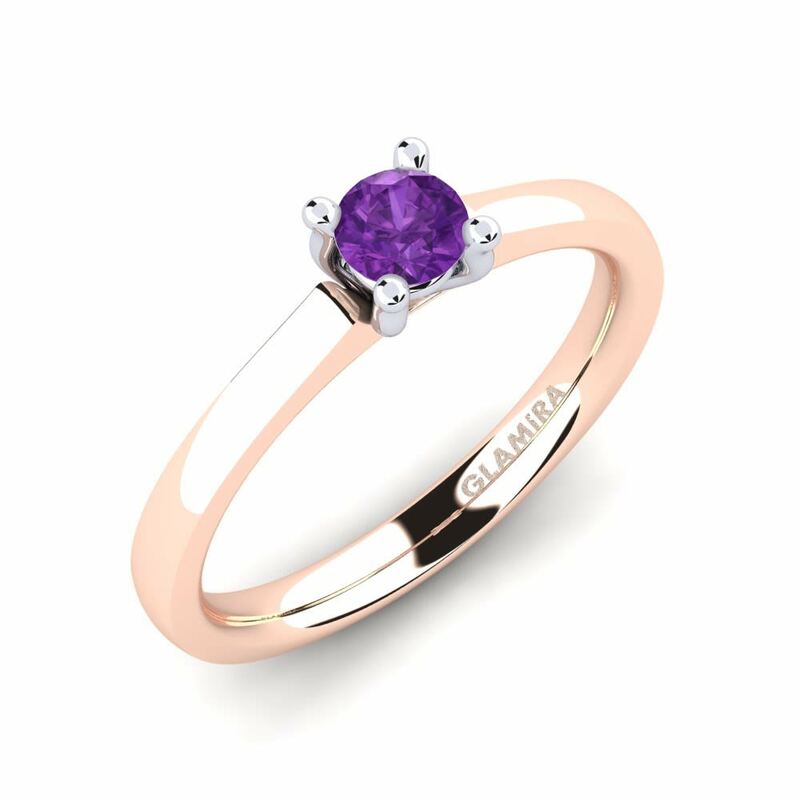 Light up your special moment with our exclusive collection of engagement rings, customizing which you will create something one-of-a-kind and unique!